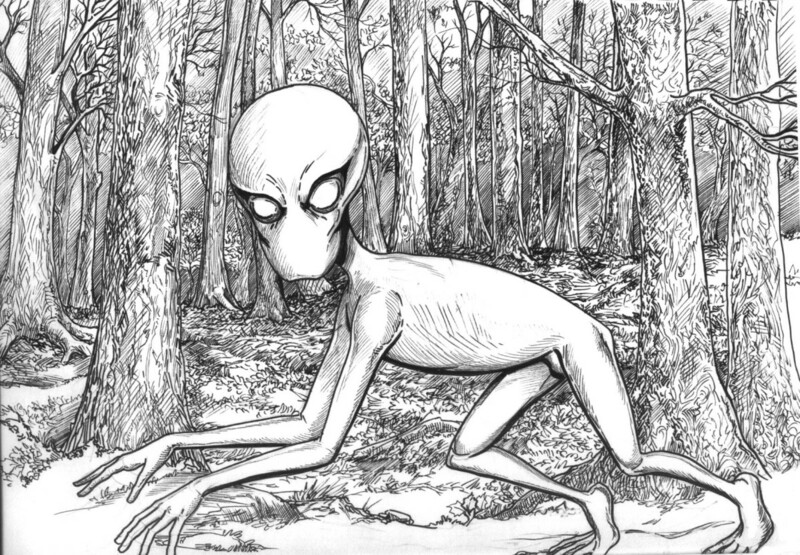 The Dover Demon is a mysterious cryptid sighted three times in Dover, Massachusetts over the course of 25 hours. It was never seen again after these sightings, and these fleeting glimpses have made it one of the most enduring mysteries in cryptozoology. About 10:30 PM on the night of April 21, 1977, 17-year-old Bill Bartlett was driving along Farm Street with his two friends, Mike Mazzocca and Andy Brodie. Bartlett saw a figure crouching on a broken stone wall. When he shone his headlights on it, he was faced with a creature unlike any he had ever seen before. Bartlett described it as having a “watermelon-shaped” head, with thin, spindly arms and legs, large hands and feet, and hairless orange-tinted skin with a rough texture “like wet sandpaper.” Mazzocca and Brodie did not witness the creature, as the sighting only lasted a few seconds before the creature ran away. However, they both vouched for the genuine emotional reaction they witnessed in Bartlett that night as he drove away. The next sighting occurred about midnight that same night. 15-year-old John Baxter was leaving his girlfriend’s house on foot. 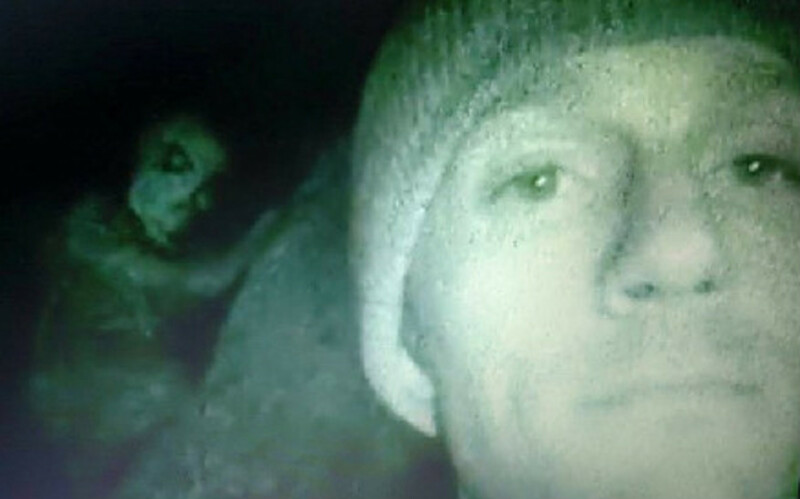 He had walked about a mile along Miller Hill Road when he spotted a figure on the road that he assumed was a friend of his who lived in the area. As he tried to get a closer look, the figure ran away from him. 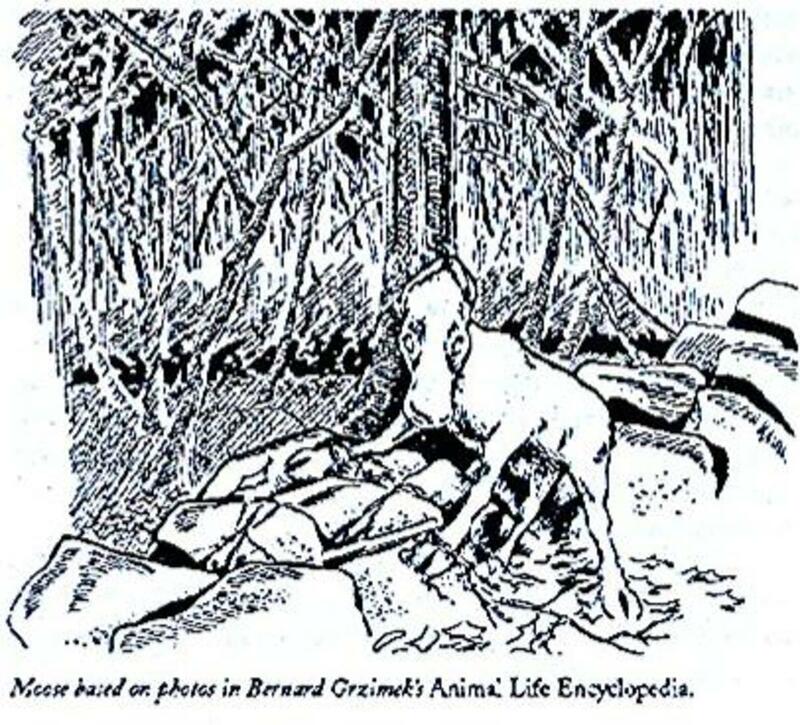 Baxter followed the figure, eventually finding it crouched on top of a rock, with its feet “molded” to the top. He would later say the creature he saw reminded him of a monkey, but with a “figure-eight” shaped head. Baxter was naturally unnerved by what he was seeing and soon ran away from the creature. He was eventually picked up by a couple on the road and driven home. 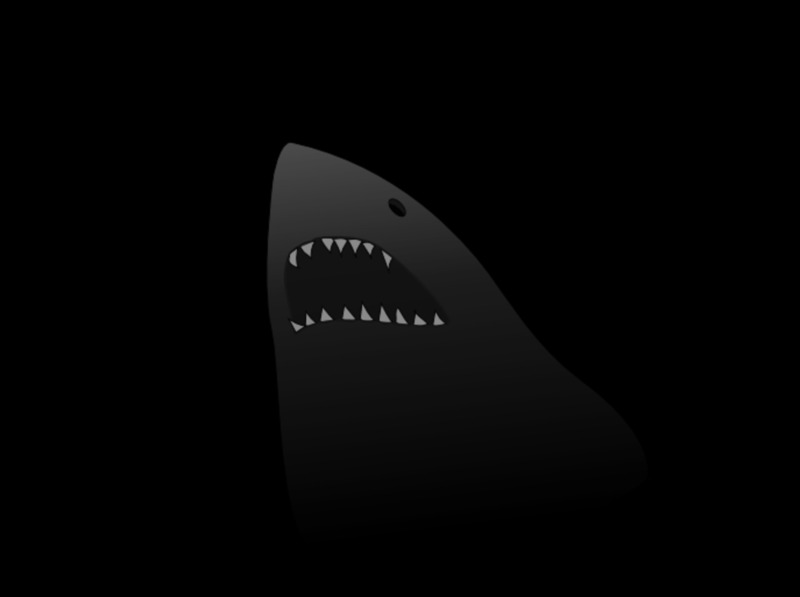 The third and final sighting occurred the next night, April 22, 1977. 15-year-old Abby Brabham was being driven home by 18-year-old Will Taintor when they spotted the creature on Springdale Avenue. Brabham described it similarly to Bartlett and Baxter, except that she claimed it had glowing, bright green eyes as opposed to orange. Taintor described it as having a large head with a tan body. All three sightings were reported to the police. 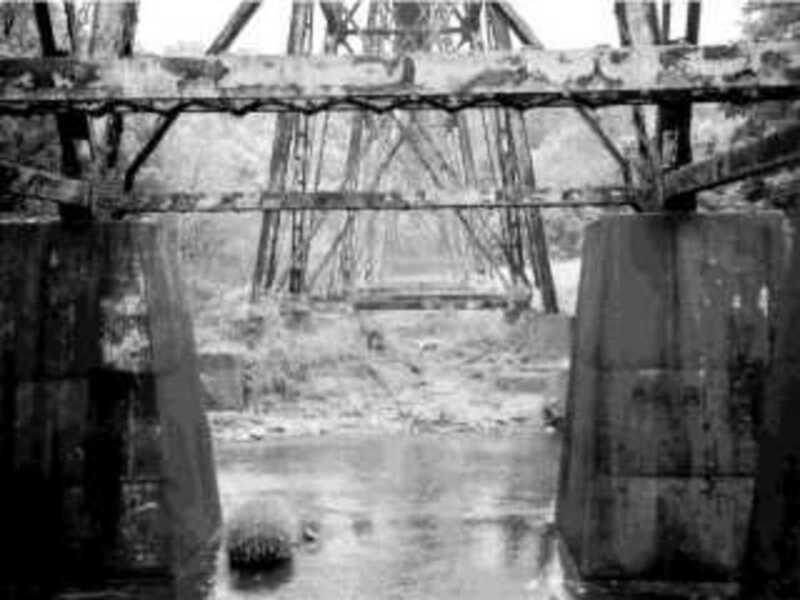 During the investigation, all four witnesses were asked separately to draw the creature they saw. Every drawing showed similarities, with the most major exception once again being Brabham’s insistence on the creature’s green eye color. 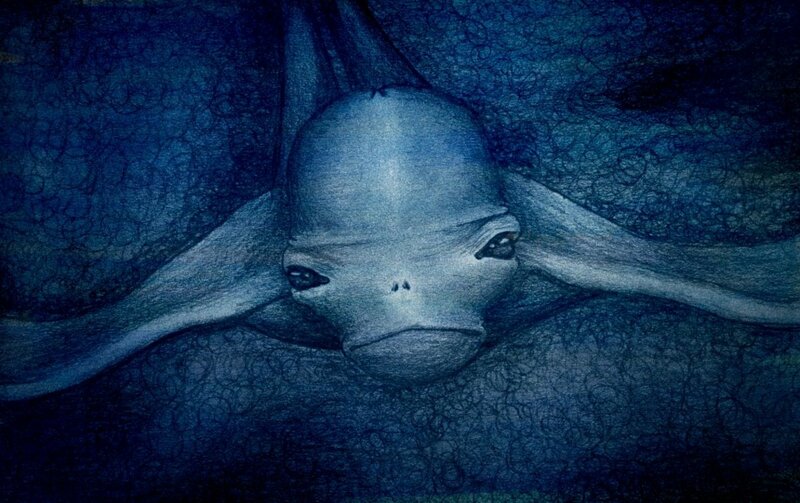 Bartlett even noted on his drawing that he swore on a stack of Bibles that this was the creature he saw. So what is the Dover Demon? Well, as might be expected, no one knows for sure, but there are plenty of theories. 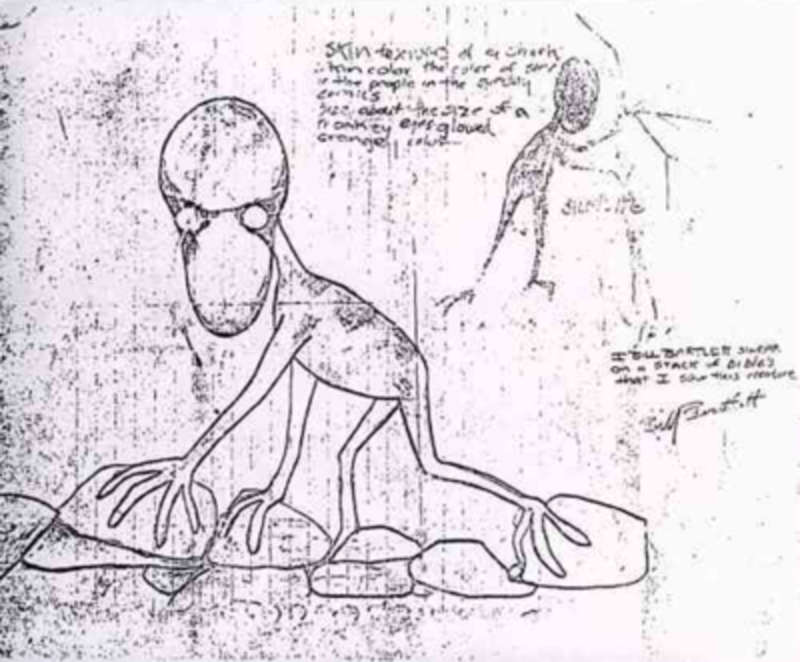 The most widely accepted theory proposed by skeptics is that the Dover Demon was a baby moose. The objections raised in regards to this theory are that it was the wrong time of year for a moose that small to be wandering around, and that Massachusetts is not typically the moose’s natural habitat. 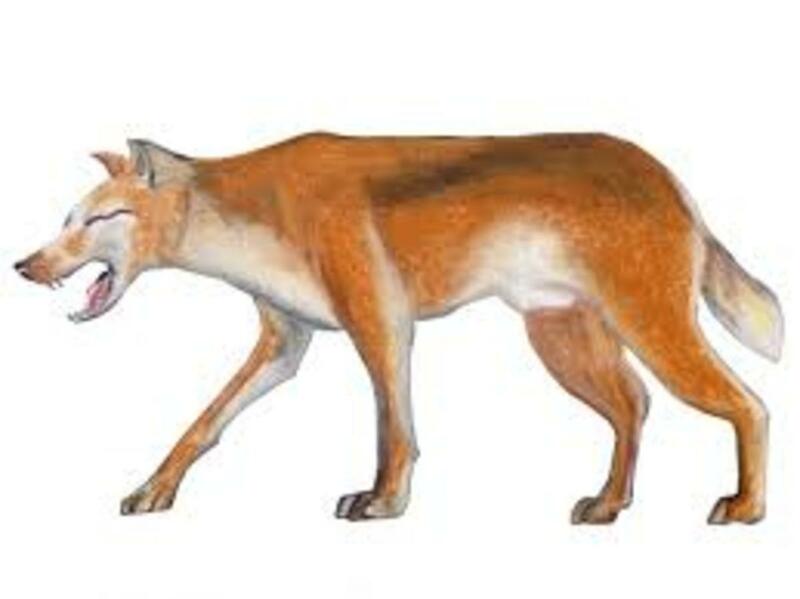 In response to this, it has alternatively been suggested that the Dover Demon could have been an orange-furred orphan calf. Other non-supernatural explanations include the creature being a monkey or a dog. Of course, that leaves the supernatural explanations, or at least the less skeptically minded ones. Some have suggested that the Dover Demon is a mutated animal or an escaped experiment, though where this animal might have escaped from is generally not expanded upon. 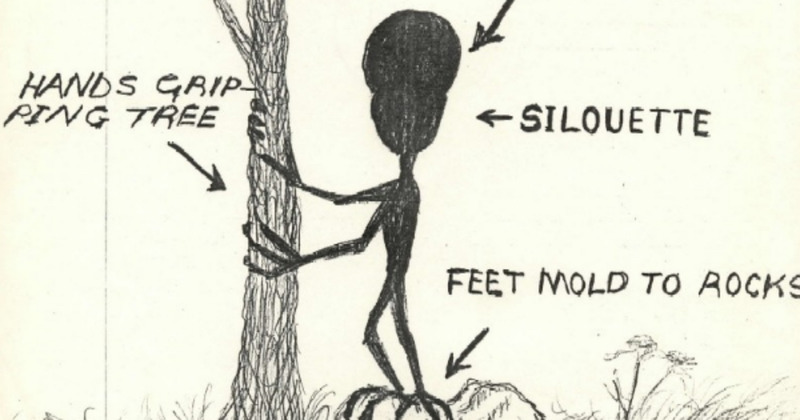 Then there’s the expected alien explanation, no doubt due to the fact that the Dover Demon is generally described as looking similar to a gray alien. However, there were not reported UFO sightings in the area at the time, so in this case the alien theory has less substance than other potential explanations. 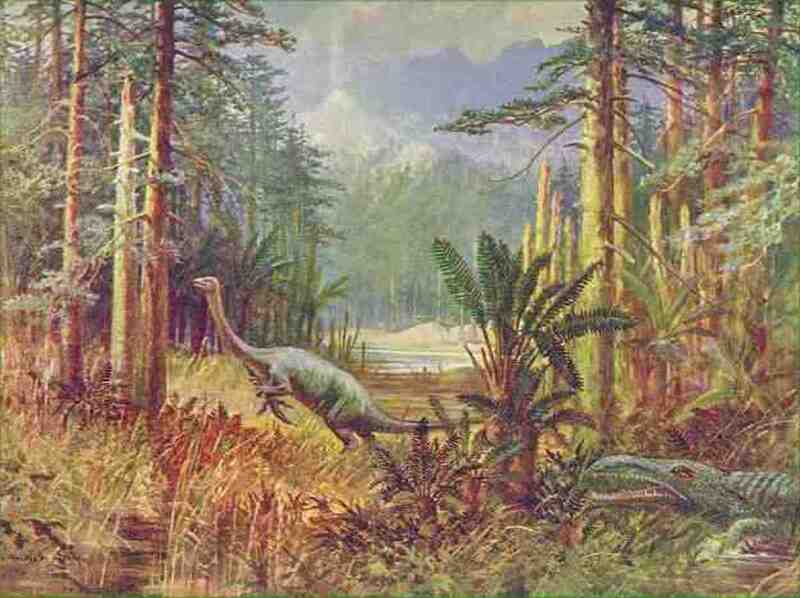 It has also been claimed that the sightings were all simply a hoax. However, most investigators and locals considered the teenagers to be credible witnesses. It’s generally believed that they saw something, even if no one knows what that something actually is. 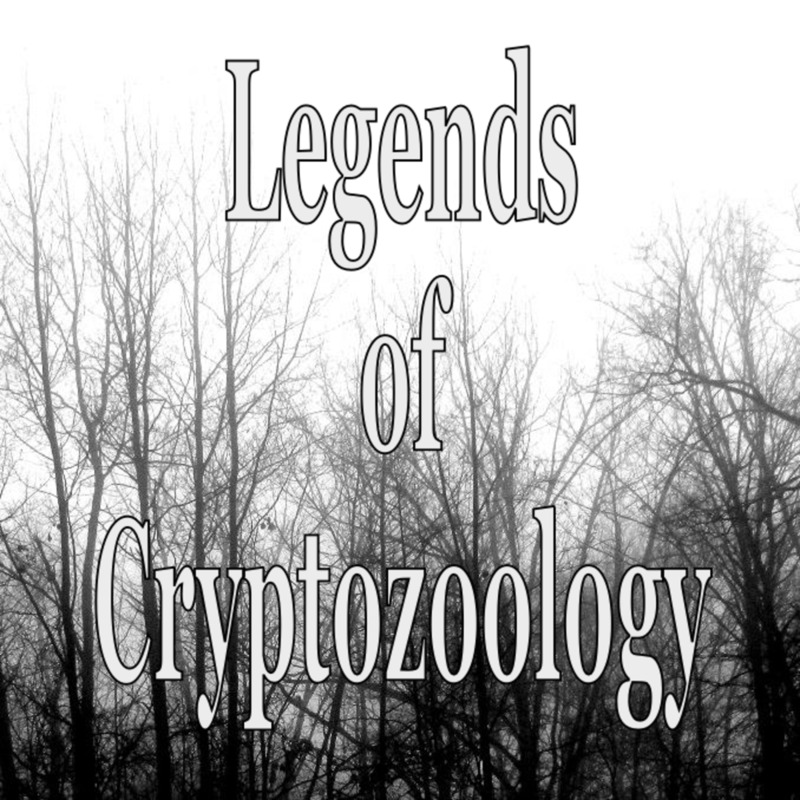 The Dover Demon continues to be a subject of interest within cryptozoology. 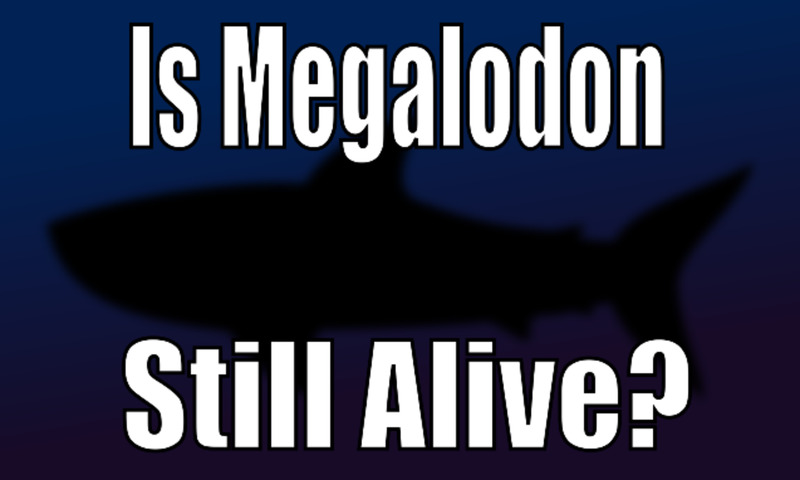 Its mysterious appearance and quick disappearance has made it an appealing mystery for many. Bartlett also described another incident that happened a year later. He says that while sitting in a parked car with his girlfriend, the two heard a thump. When Bartlett looked to see if he could find the cause of the noise, he saw a small figure leaving. He said it was possibly a prank, but he doesn’t know for sure. Sullivan also includes in this article the story of another possible sighting that occurred five years before Bartlett’s in 1972. A man named Mark Sennott claimed he and his friends saw a small figure on Springdale Avenue, though he admits it might have just been an animal. 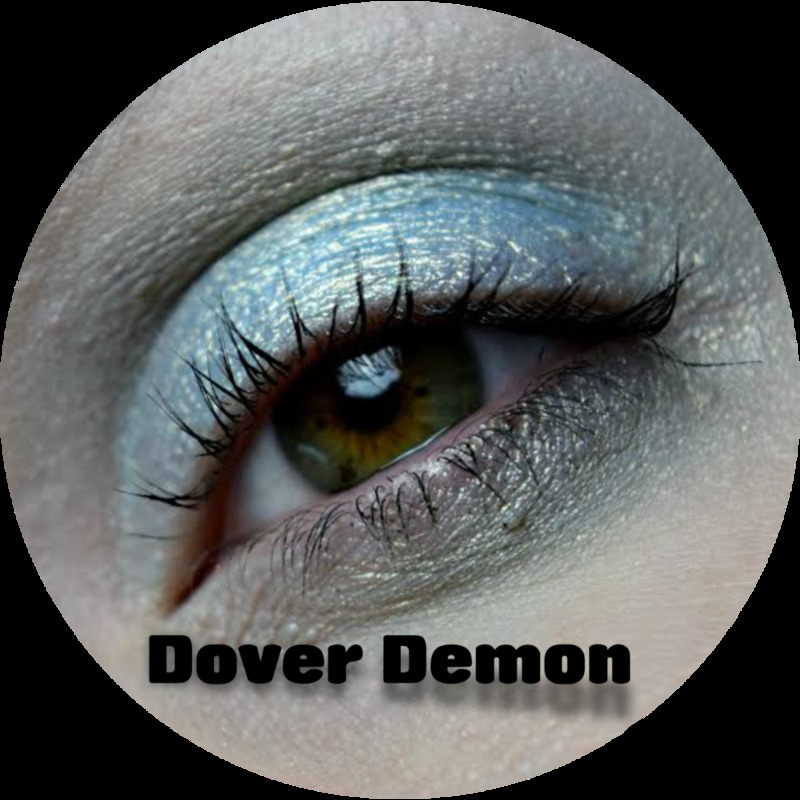 The story of the Dover Demon has been featured on several TV shows, such as Lost Tapes and Monsters and Mysteries in America. Bizarrely, it has also inspired a shade of eye shadow. Admittedly, it looks like quite a nice color based on the picture. The mystery of the Dover Demon continues to this day thanks to these references and insistence of the witnesses that the Demon was real, and will likely continue to be a point of interest for those fascinated by mysterious creatures. What a weird little piece of local folklore! 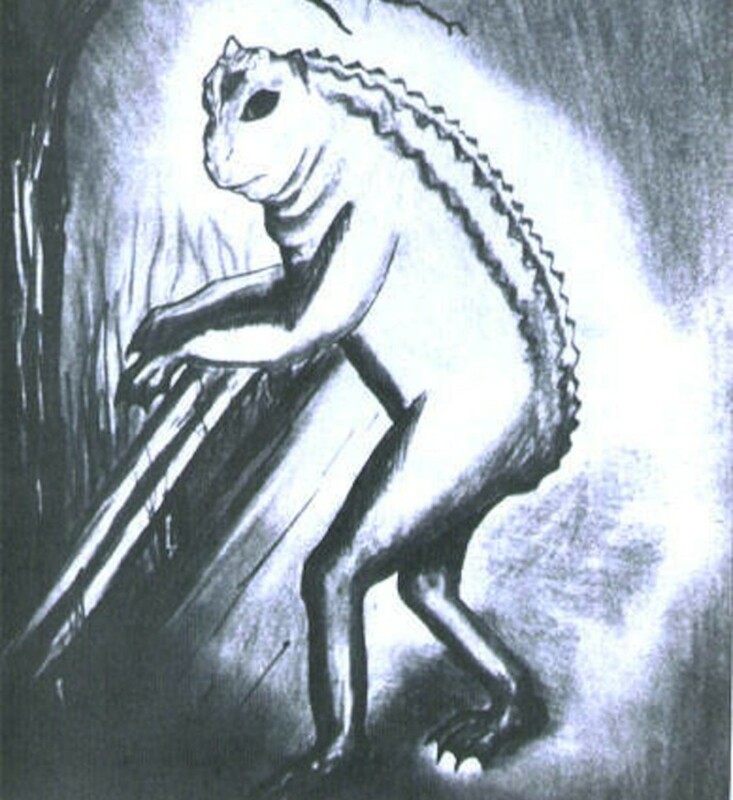 I saw a rendition of The Dover Demon up in Maine at the International Cryptozoology Museum and have been contemplating taking a trip to Dover to check it out for myself. Perhaps I shall!